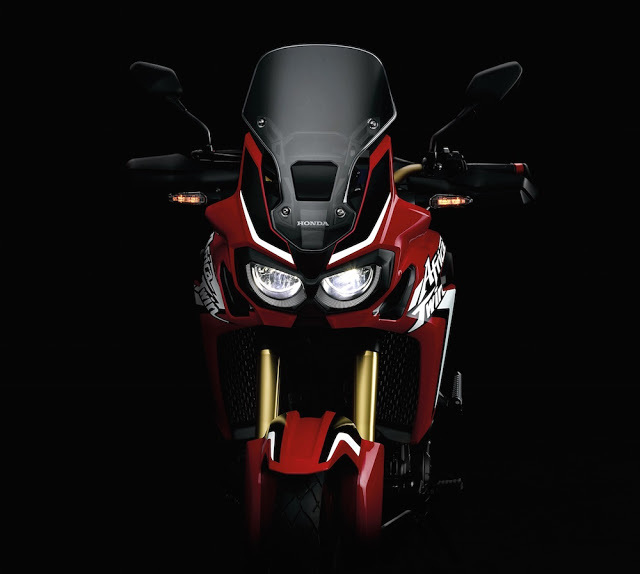 Legendary Africa Twin From Honda Is Back! 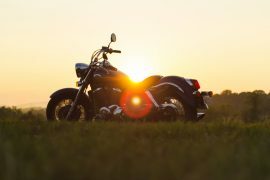 Along with cool cars, we also love cool motorbikes – in fact, we love most things with an engine. When it comes to motorbikes, I’d say there are only a handful out there which have legendary status and one of those in my eyes is the Africa Twin. If you’re a little too young to know about the Africa Twin, this bike basically launched the off-roading biking movement across the World in the late 80’s (launched by Honday between 1988 and 1989) and it was a bike that was loved by some many motorbike fans. So it’s very exciting news that Honda are tantalisingly close to releasing the super cool Africa Twin towards the end of this year. 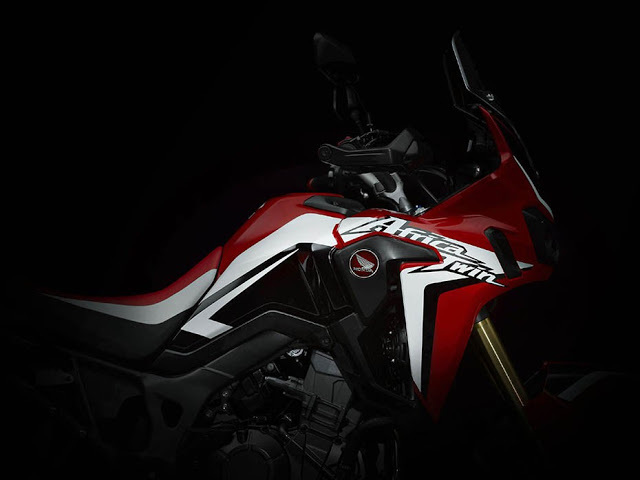 The Africa Twin bike is a production version of the prototype shown in Milan recently that caused a stir. There are some seriously lucky ladies and gents out there whose job it is to test these new bikes out before the general public get their hands on them. In the following video, you’ll see those lucky few whose job it is to test the all new Africa Twin bike. This select bunch of motor heads are a unique band of Genteki riders who put Honda’s development machines through their paces and make sure that every bike released is worthy of the name. 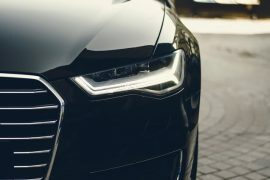 They remain in the shadows, out of sight away from prying eyes. 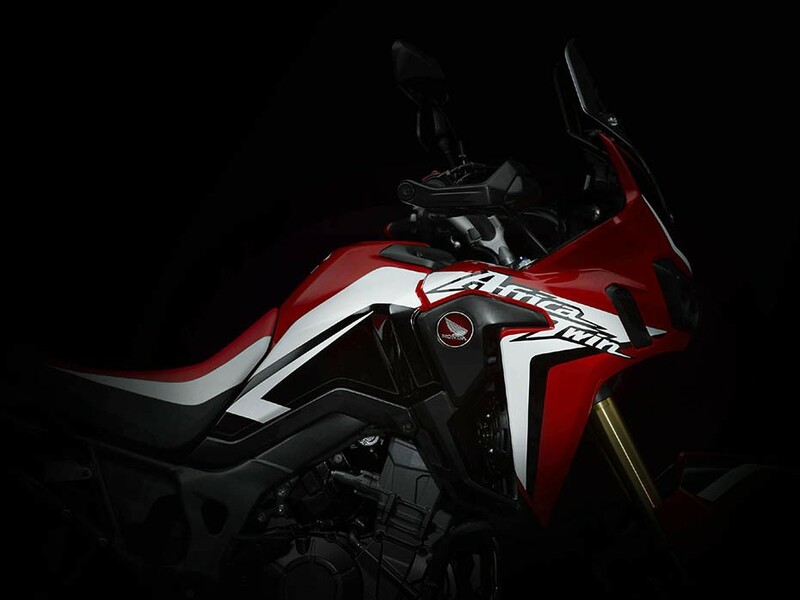 Honda say the new 2015 Africa twin will be true to the original bike – so I can imagine this is going to be a special bike. 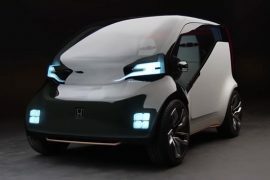 Honda also say that the bike performs outstandingly on-road and off road. Honda’s revolutionary new Dual Clutch Transmission powers the Africa Twin bike which has been developed to give the off-road experience even more grip and control. 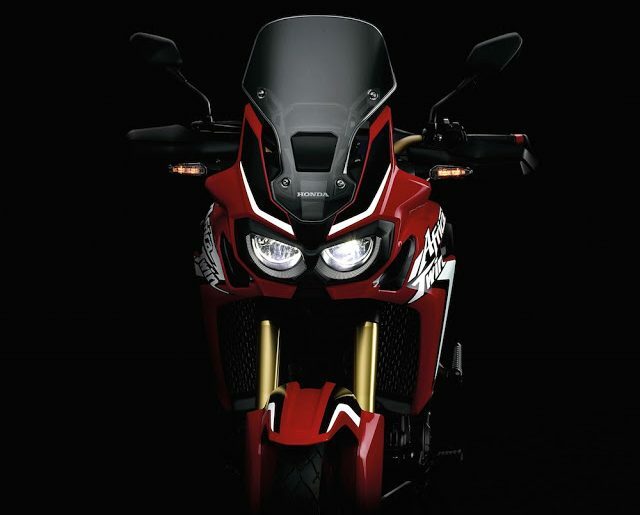 From the pictures we’ve seen, the Africa Twin is all set to be a roaring success.